New World customers have reported problems with its storage containers. 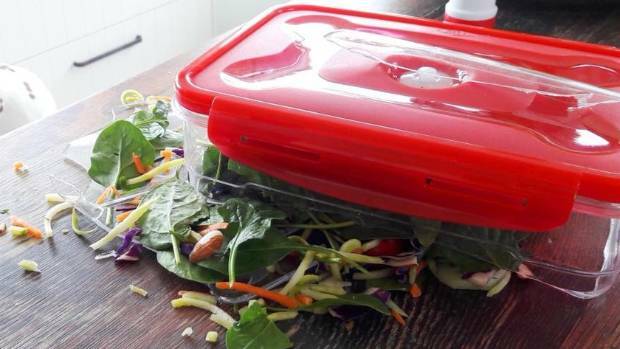 A woman says a promotional container – or ‘pod’ – from New World shattered as she was putting a salad into it. New World is offering the free storage pods in a new promotion. It says they are made from shatter-resistant and BPA-free plastic. When used with a pump to take the air out, they keep food fresh. They say this is an isolated incident and testing has confirmed there is no risk to the public’s safety. The promotion runs until October 14. But one woman complained that hers had shattered. Lynda Trimboy posted on a community page on Facebook that she was going to put leftover salad in one. Another customer said his pods bent out of shape after the first standard cycle in a dishwasher, despite claims they were dishwasher-proof. Lynda Trimboy was not happy with the container. Other customers have also been critical if the promotion on social media. 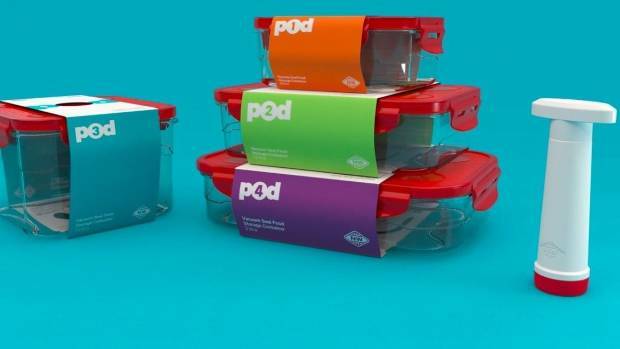 Foodstuffs spokeswoman Antoinette Laird said it had been in touch with the customer whose pod shattered. “We have picked the faulty product up and it is currently in transit for testing,” she said. 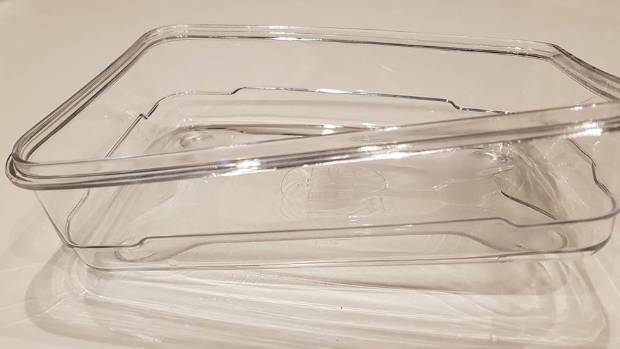 “Unfortunately, the plastic manufacturing process almost always results in a few isolated product quality issues – the plastic moulding and production process is not perfect and if there is even a small imperfection this can cause the product to fail. “This is certainly an inconvenience to customers but expert advice has confirmed that these imperfections pose no food safety risk. Technical advice confirms that in the rare instance of pod failure the plastic is propelled inwards due to the vacuum, so there is no risk of flying plastic causing injury. “We believe this is an isolated case of product failure as the issue has not been able to be replicated in the lab. We will be undertaking testing of the customer’s product to determine the cause and we have committed to updating the customer of our findings as soon as we can. * This story has been updated. An earlier version suggested multiple customers raised safety concerns, when one person has voiced such concerns. One customer complained when his container didn’t survive the dishwasher.